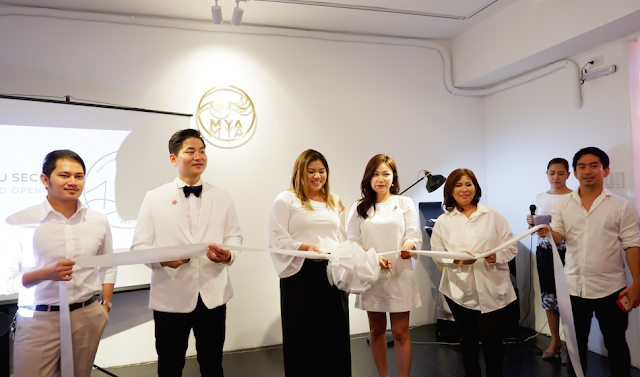 San Juan City, Philippines– Mi-Yong Alliance (MYA), the country’s pioneer Korean Beauty Academy recently held the grand opening of its new office in Greenhills, San Juan City. 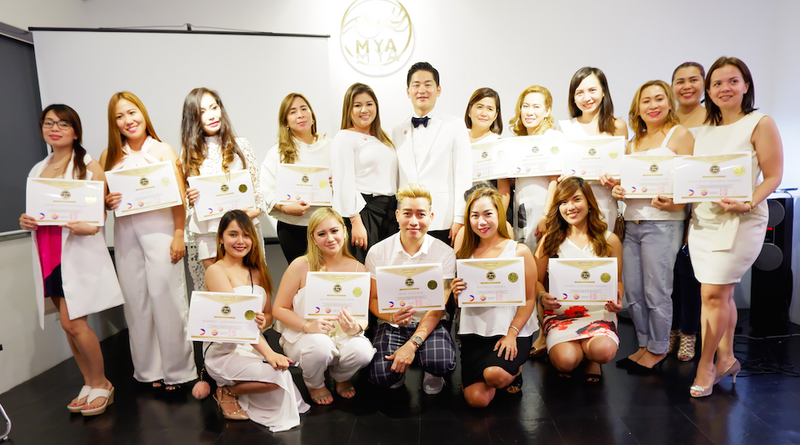 MYA consistently introduces Korean skin care courses to Filipino clients since 2016. 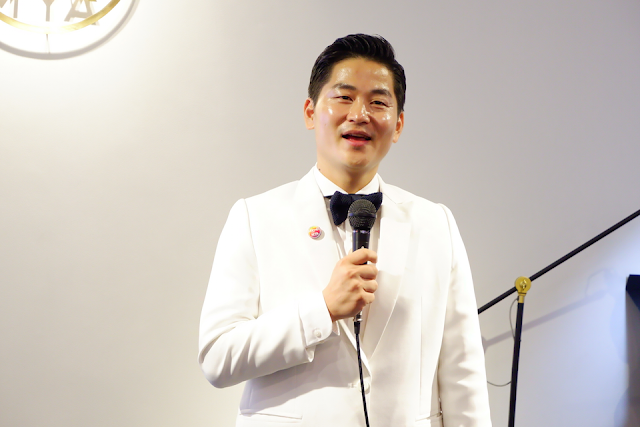 Mi-Yong Alliance, Korea Chairman, Mr. Raphael Jang welcomed the guests and media with his inspiring speech, sharing the journey of MYA along with its Korean skin care clinic, Hallyu Secret Aesthetics. According to him, the past two years have been tough and challenging. However, they managed to stay firm with their passion and dedication. 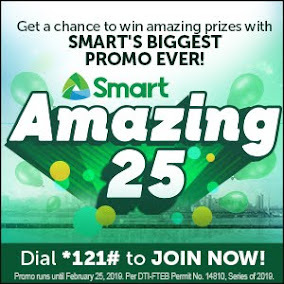 "This all started with our hope to share quality skills and the latest trends to Filipinos. Our journey for the last 2 years was not easy. Kris and I would always fight about many things, there were a lot of times that we wanted to stop working and give-up. 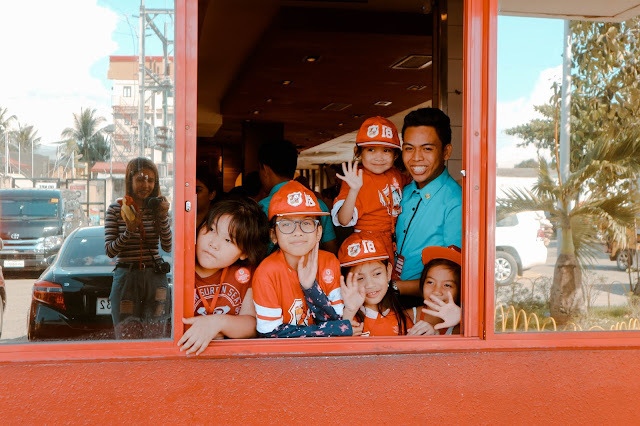 But as we make classes, batch after batch, there is a growing obligation and responsibility to our clients whom we consider our children in the industry. We could not stop aiming the best for them that why we keep giving opportunities to people grow with us as well. Some examples are our instructor course programs and K-Beauty Olympics. We know that this kind of programs will totally change their future,” Chairman Jang pronounced. Philippine CEO Kris Candyd Sibal introduces Hallyu Secret Aesthetics treatments, which finely cater wide range of solutions for every customer. 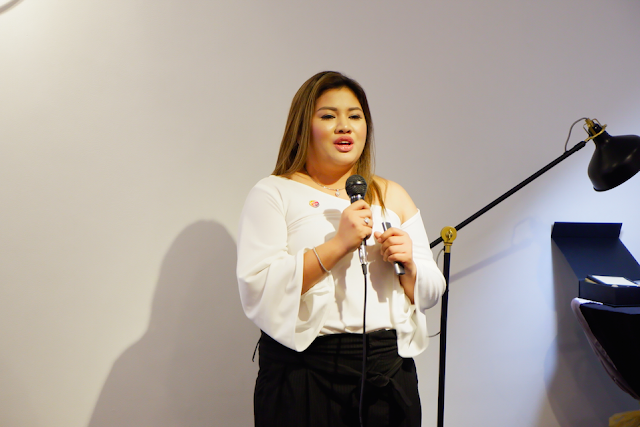 She discussed some of their advanced skin care services like BB Glow and XY Blush, Gold Therapy, Secret Semi-permanent mascara and many more. "MYA has successfully made a reputation as the Korean beauty academy who consistently bring “first in the Philippines” beauty treatments. This is made true by the Korean style permanent make-up, BB Glow and Semi-Permanent Mascara which are widely available to many salons, clinics and skin care center today. 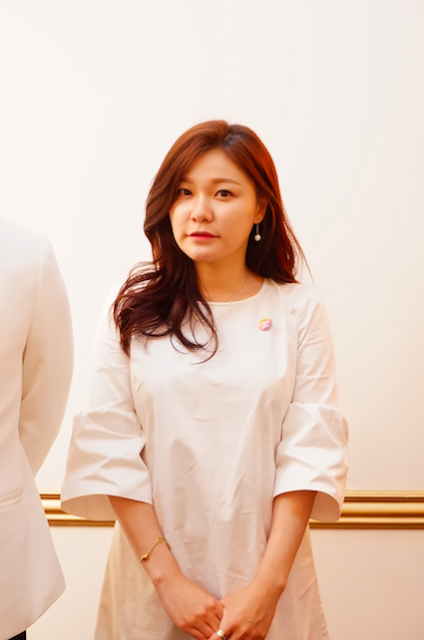 Hallyu Secret’s system was adopted from a famous beauty center in Gangnam, Seoul named Pretty Face Clinic where in Chairman Jang is also one of the directors of the said clinic,” PCEO Sibal shared. "I am LK Park, I am here now in Philippines with a mission to spread quality skills among the Filipino PMU specialists. There are a lot of wrong cases in Philippines, a lot of clients go to us for correction of their brows. This is what our academy is famous for after all. PMU has evolved through time, today it doesn’t only focus on the brows, eyeline and lips, it became a procedure now for those who have scars, bald scalp, and those with dark areolas. 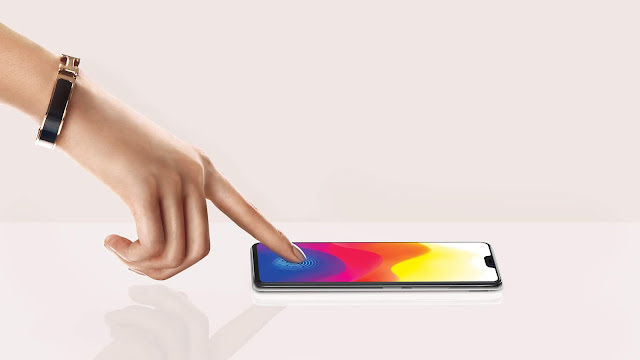 It became a solution to cover-up the insecurities of people. Here at Hallyu Secret all these kinds of PMU services are available. From making your brows on fleek up to coveing the baldness of your head,” she stated. Congratulations to all the winners and to MYA-Hallyu on their grand opening!